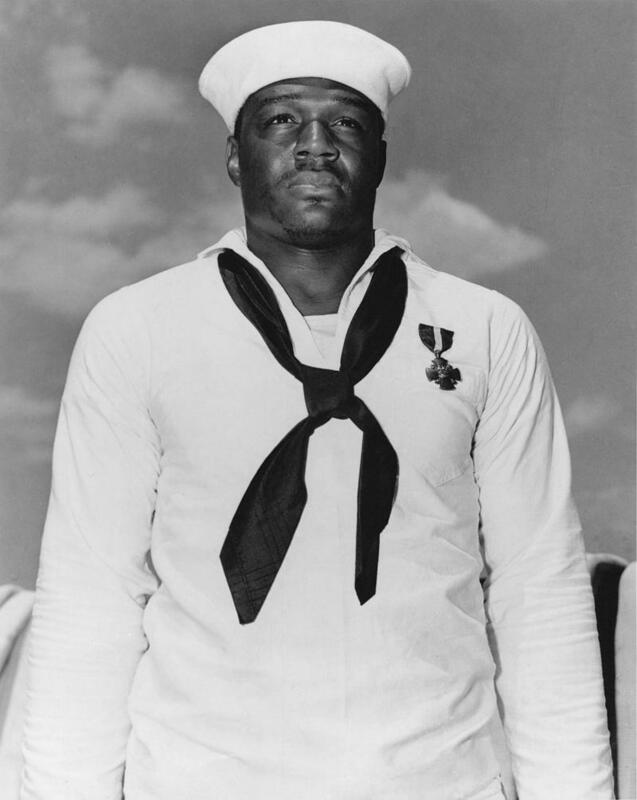 Doris Miller is one of Waco’s often-overlooked WWII heroes. He was an African American mess man on the U.S.S West Virginia during Pearl Harbor. Fittingly on Pearl Harbor day, Miller’s finally getting a memorial in his honor. Ravenscroft’s with the Waco Cultural Arts Organization. Ravenscroft’s organization has spearheaded the project to honor Miller since 2011. At a ceremony, they’ll unveil the first stage of his memorial: A bronze statue. The statue’s home is temporary. A permanent monument on the Brazos River is still under construction. Organizers hope the statue will help generate more funding to complete the project. Much of the story of Doris Miller is lost in Waco. The school he went to was demolished, and the plaque dedicated to him can’t be found. The cite of his original home...is now beneath lake Waco. Ravenscroft says that’s why this memorial is so important to her and the Waco Cultural Arts Organization. The ceremony will include music, speakers, and remembrance of WWII.